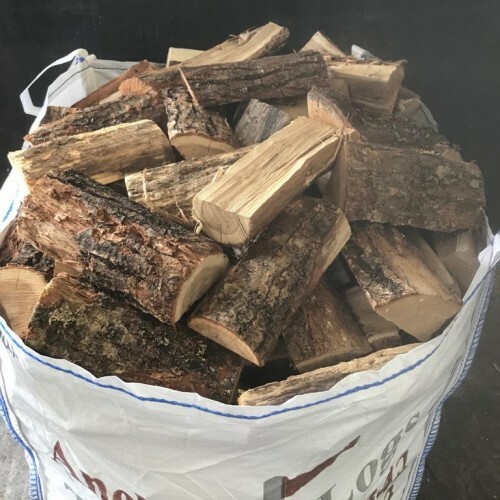 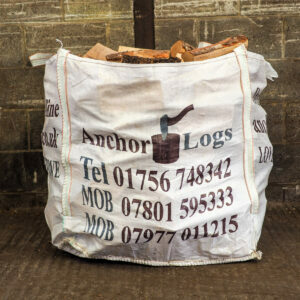 A large dumpy bag of kiln dried Oak logs, ready to burn, we deliver this in the bag. 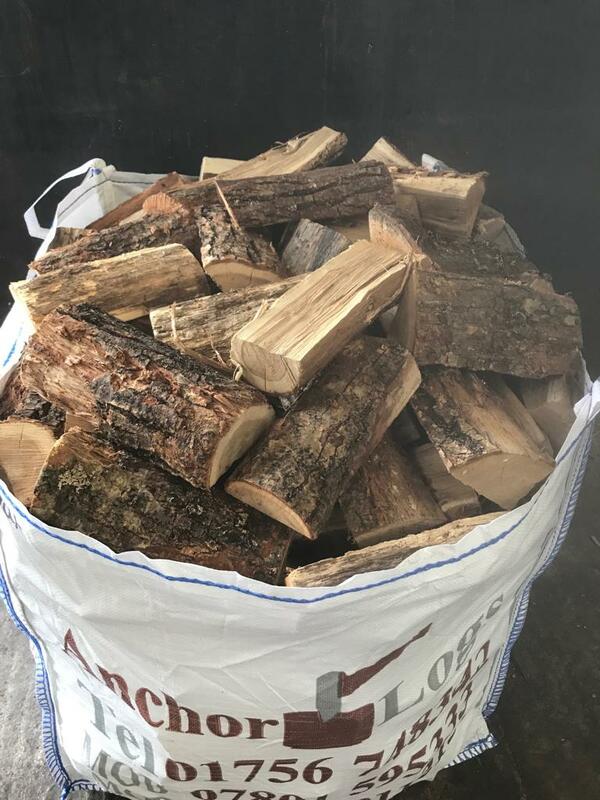 Our Oak is sustainably sourced and have been kiln dried to a moisture content of around 15% to 20%. 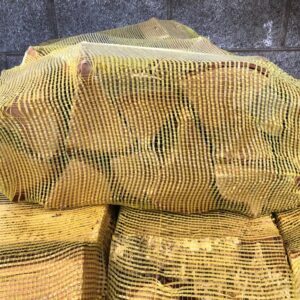 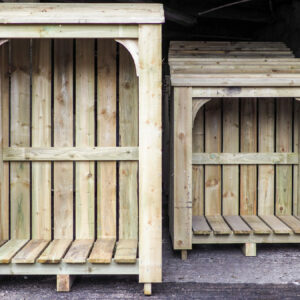 We will never sell you a wet log or any logs that fall below our strict quality standards. 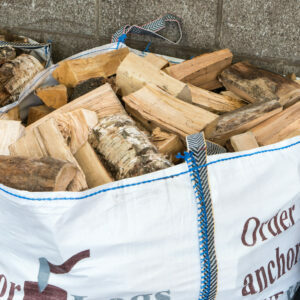 We will contact you to confirm a delivery time and date which is usually within 3 working days, but this may be longer during peak periods, if you have a specific date or any instructions, please let us know in the delivery information section when you check out and we’ll do our best for you.